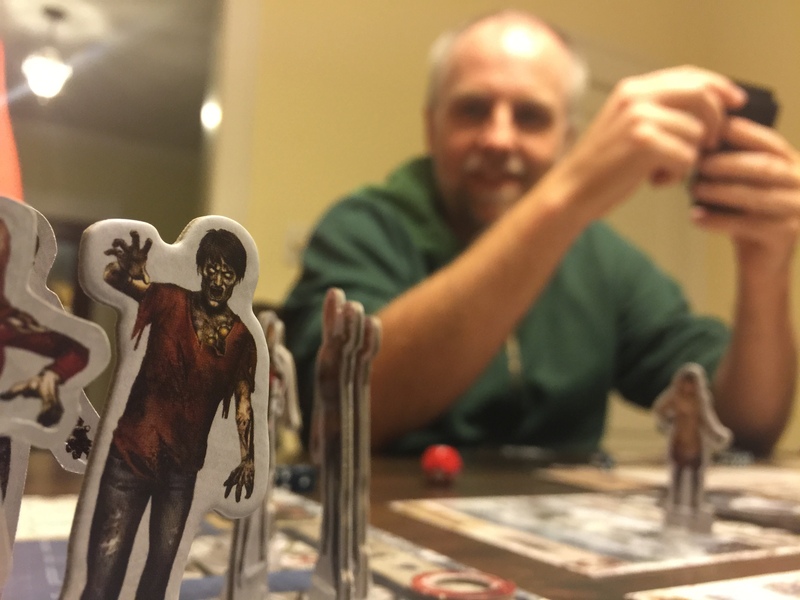 1:50- Robb tells us about the dark portentous implications of the number 58. 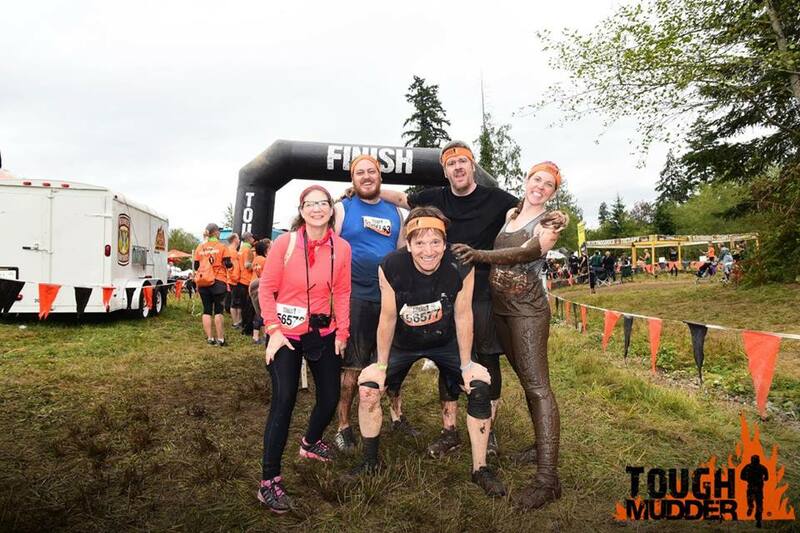 3:25- Robb and Christina relive us all by confirming that they did in fact survive the Tough Mudder, Seattle. 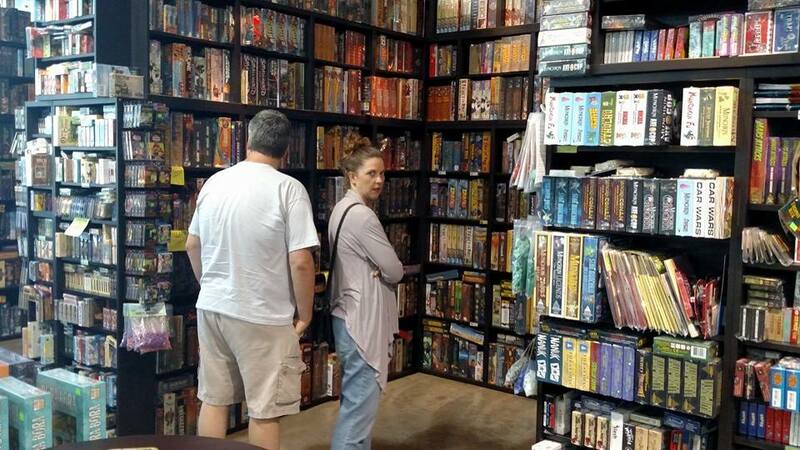 7:07- Robb and Christina talk about a visit to Guardian Games in Portland, Oregon where they bought Heat by Asmadi Games and Jux by Elbowfish a Portland Game Publisher. 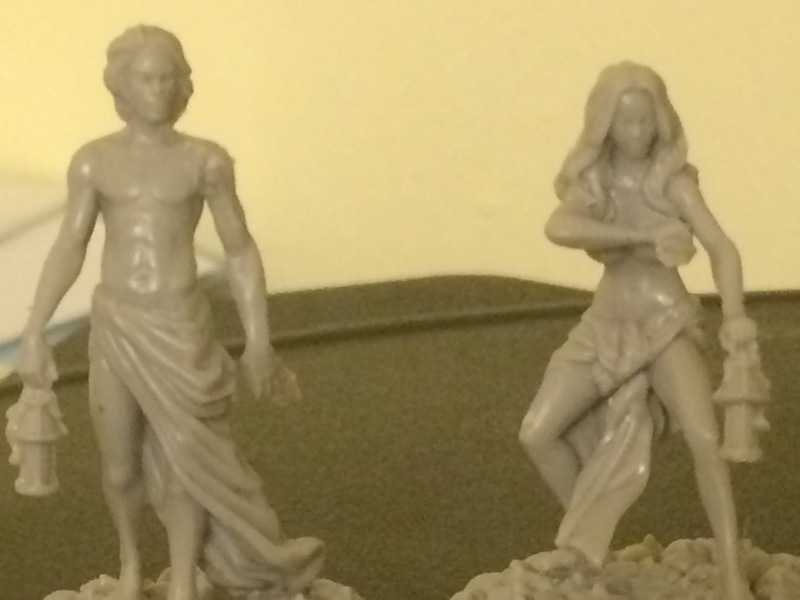 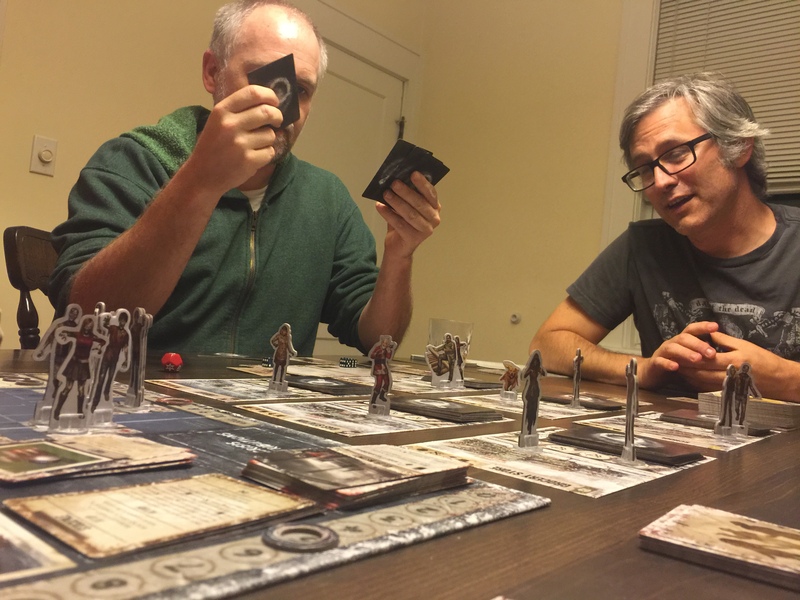 10:30- Robb introduces a “segment” “What’s He Reading In There” where he discuss reading the rules for KDM, as well as Mistfall by NSKN Games, and Apocalypse Chaos by Z-Man Games. 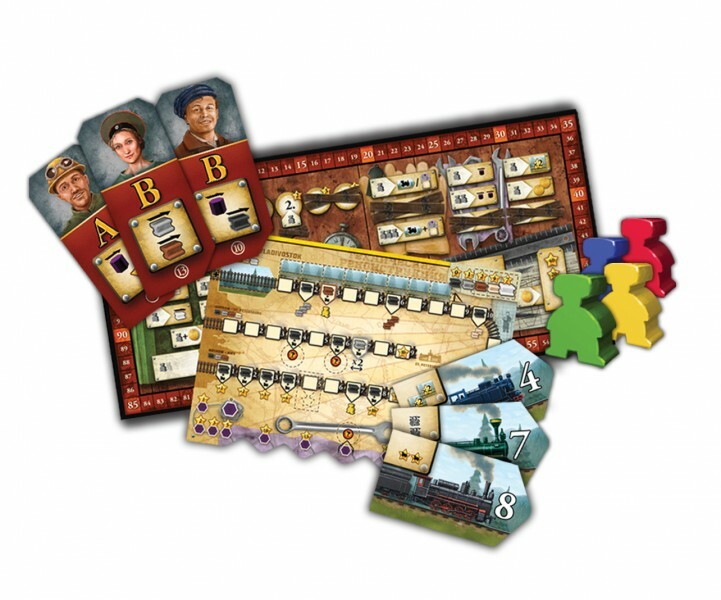 14:38- Jeremy talks about a difficult rules explaining session of the game Russian Railroads by Z-Man Games. 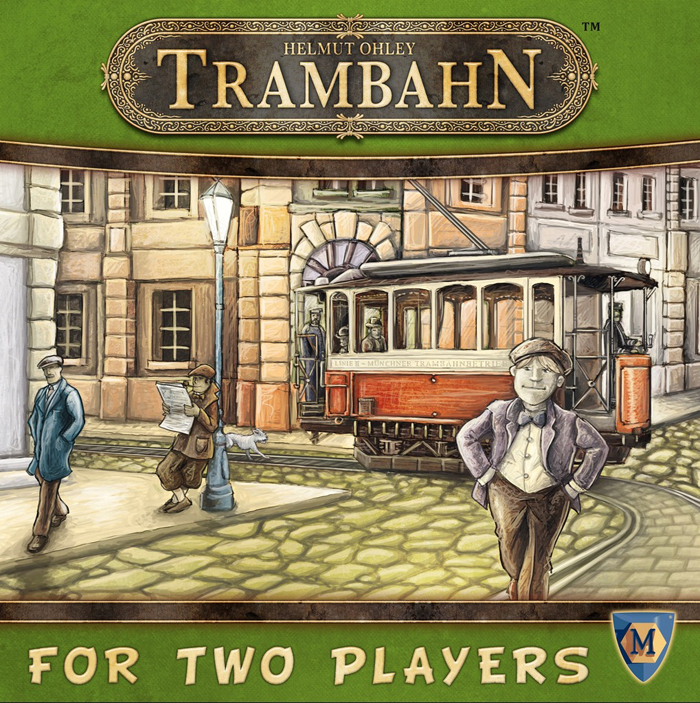 18:00- Patrick raves about a new two player card game by Mayfair Games, Trambahn. 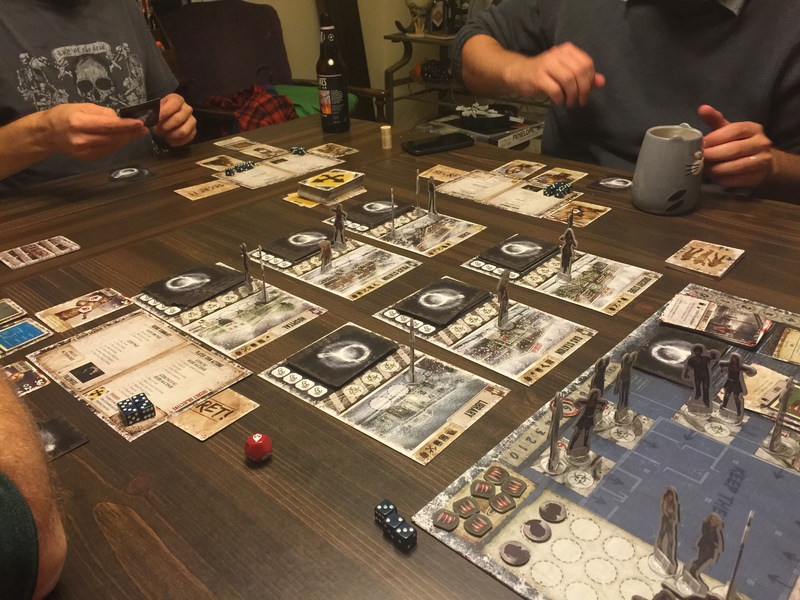 22:06- Patrick recounts his game play experience with the guys of The Secret Cabal Gaming Podcast. 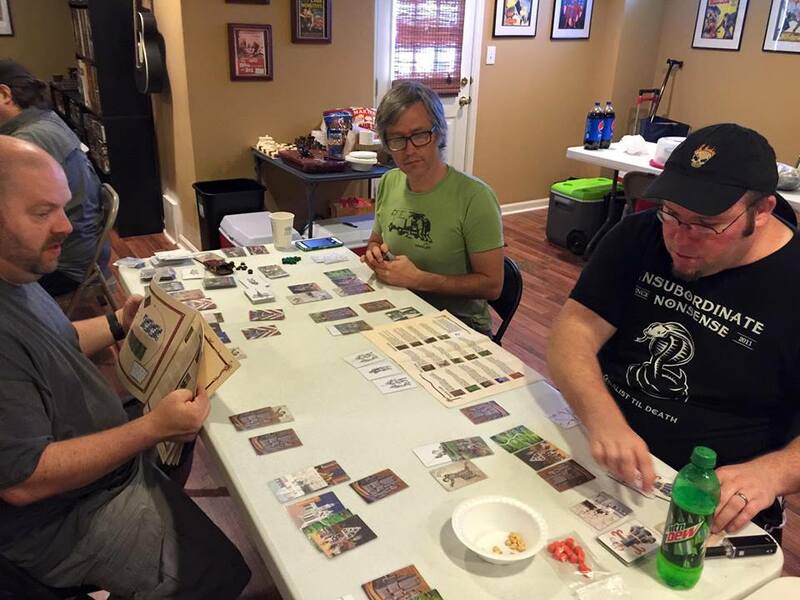 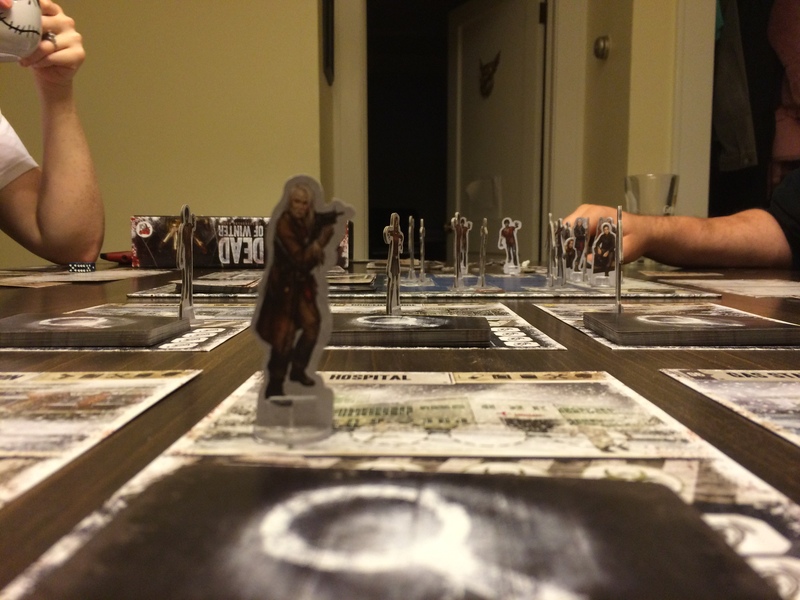 23:38- Patrick stumbles through the complex rules of Ortus Regni by Jon Sudbury Games. 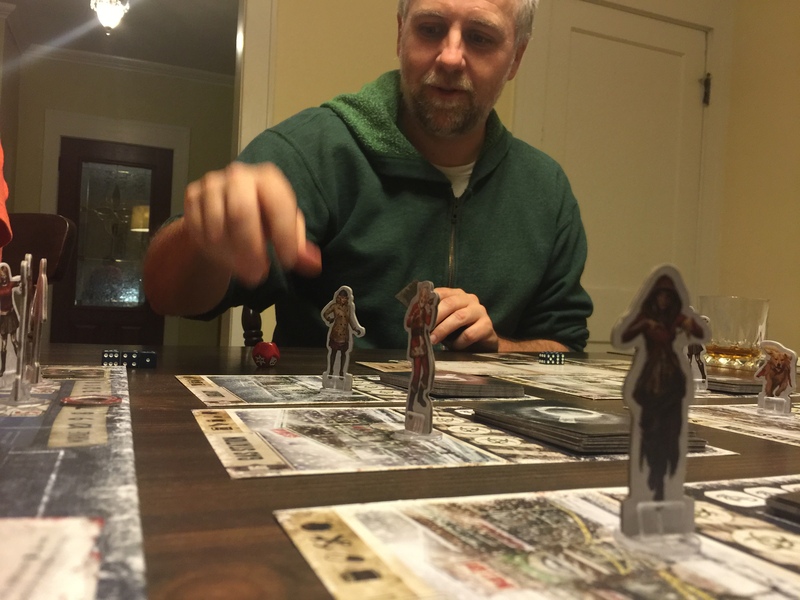 28:34- Patrick recounts the glee he felt in winning a team game of Rum & Bones by Cool Mini of Not. 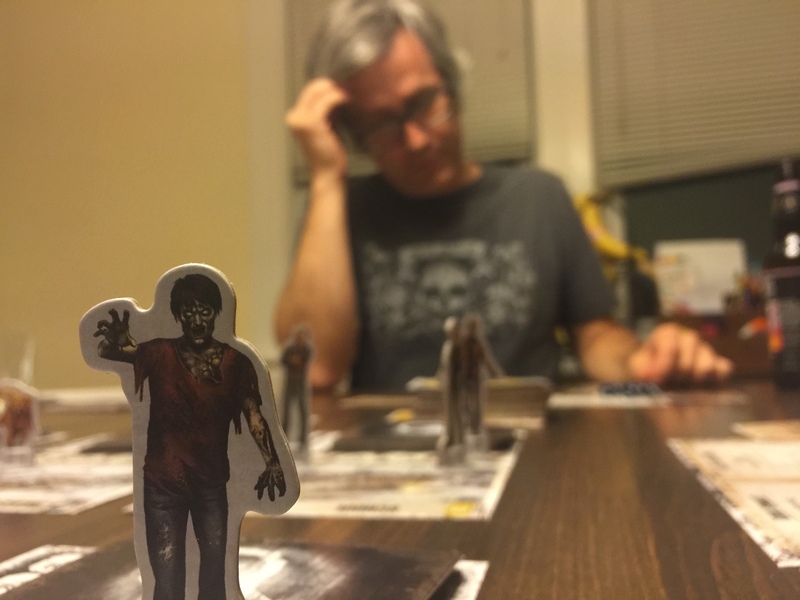 31:33- Patrick shares news of a very personal article he wrote for the fine website, The Daily Worker Placement. 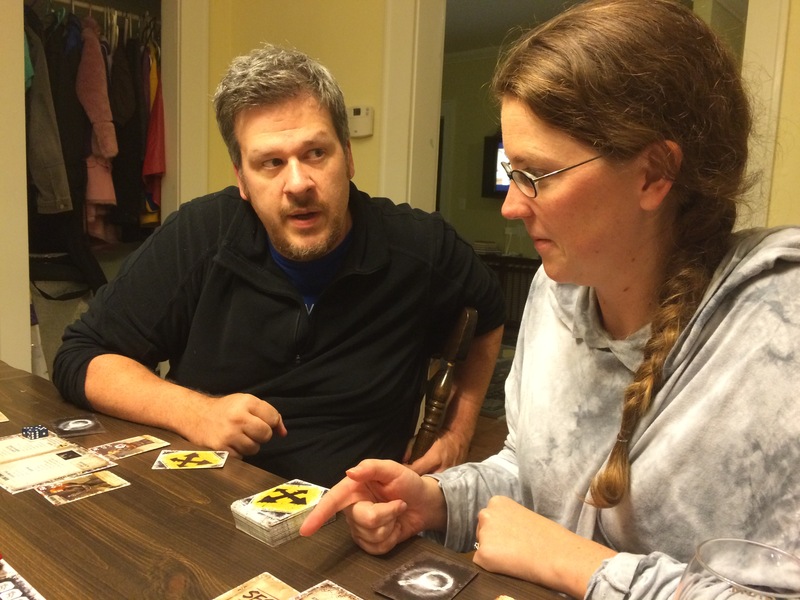 34:08- Patrick describes the gateway area control game kickstarting now, World’s Fair: 1893. 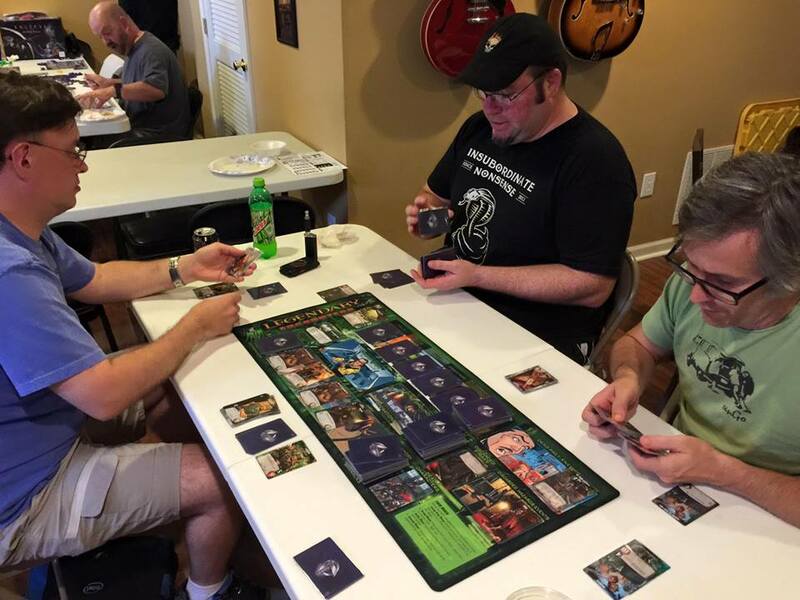 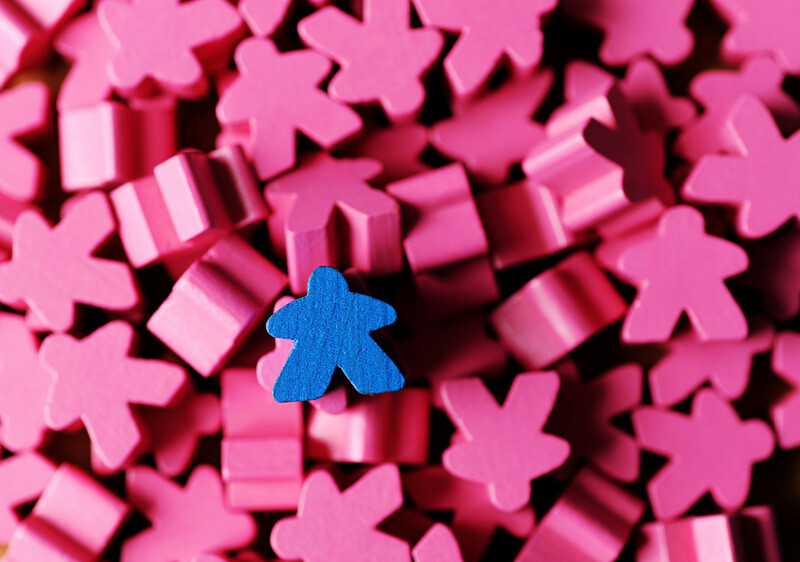 39:37- All of the Pegs disclose that their #bpppcodenames contest will end 5:00 pm Eastern Time on October 12, 2015. 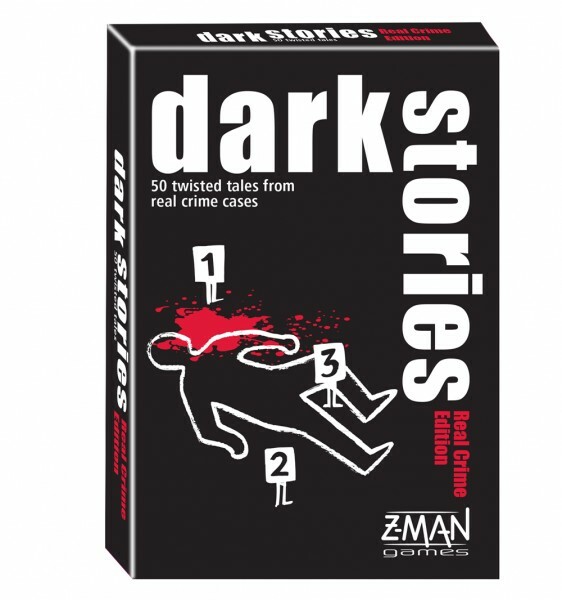 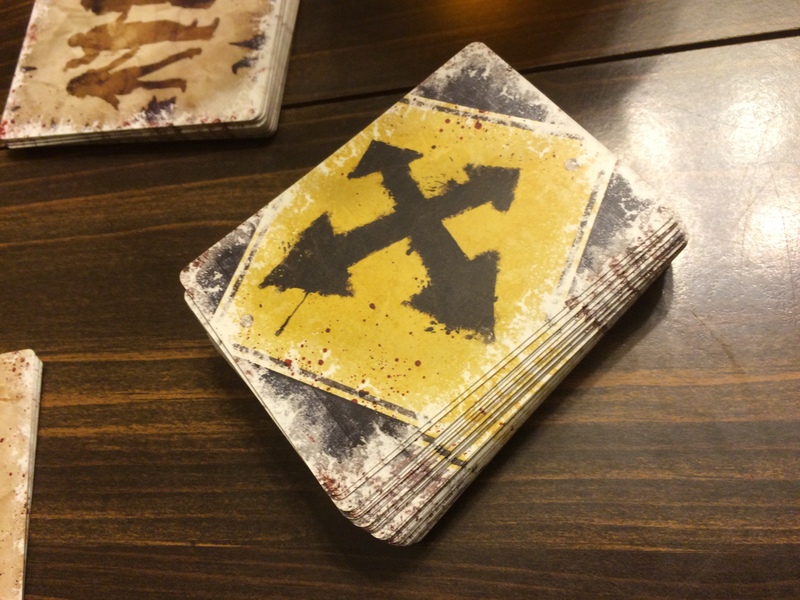 All courtesy of our friends at Czech Games Edition. 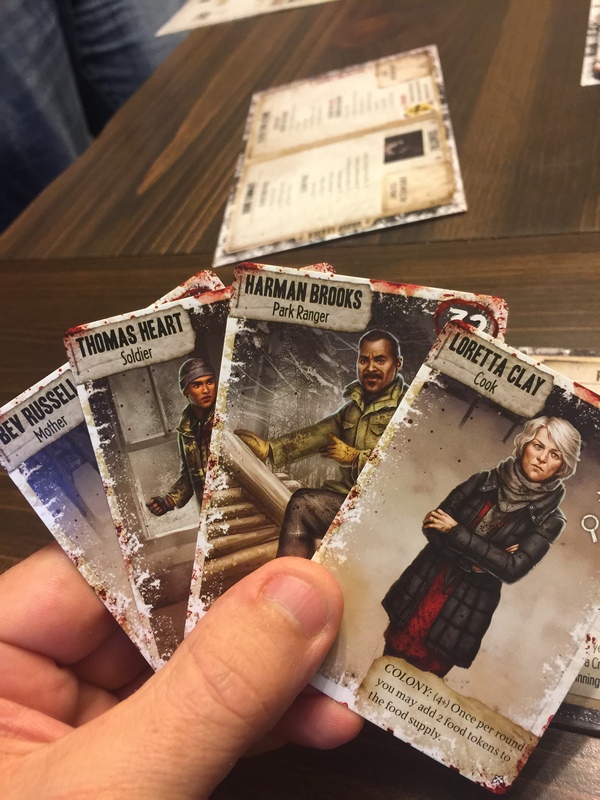 43:20- Patrick provides a breakdown of the basic rules of Dead of Winter: A Crossroads Game by Plaid Hat Games. 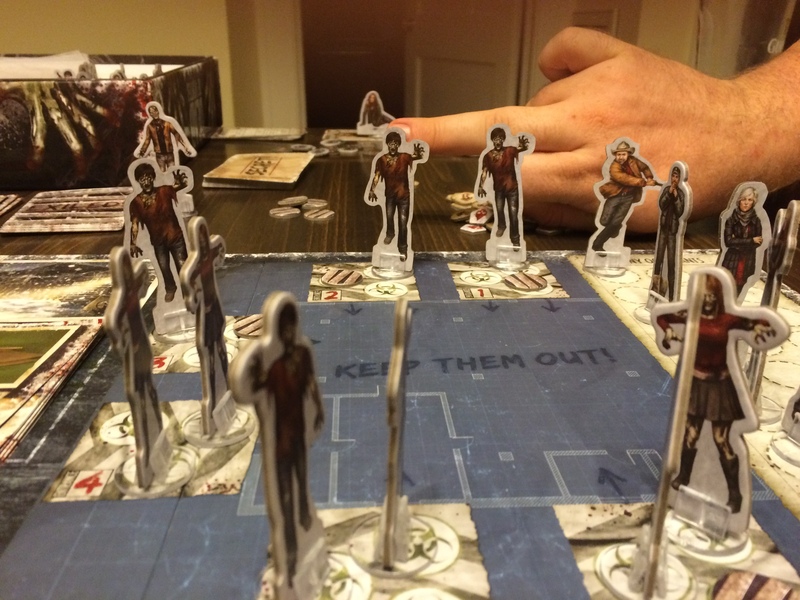 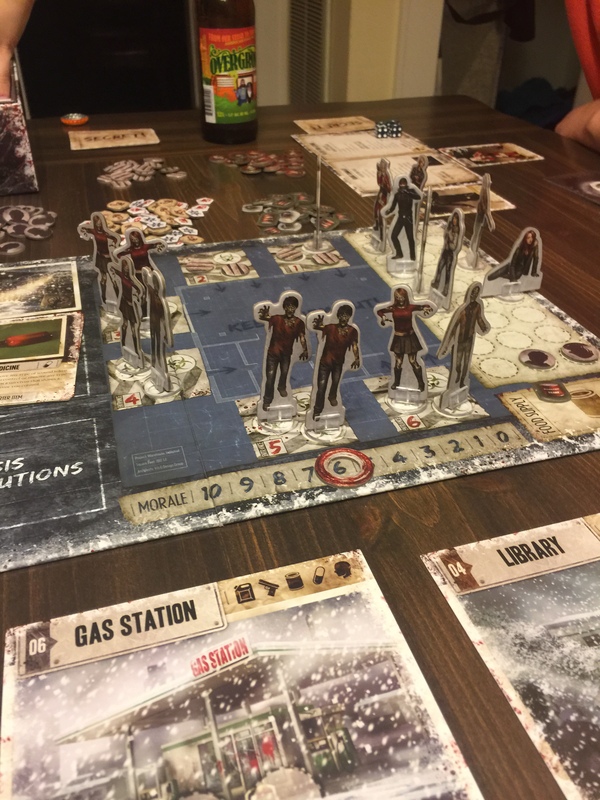 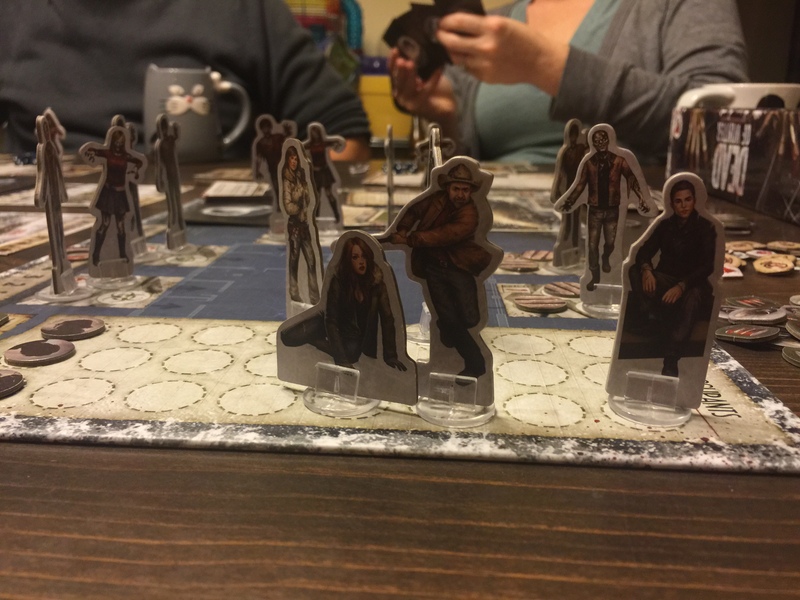 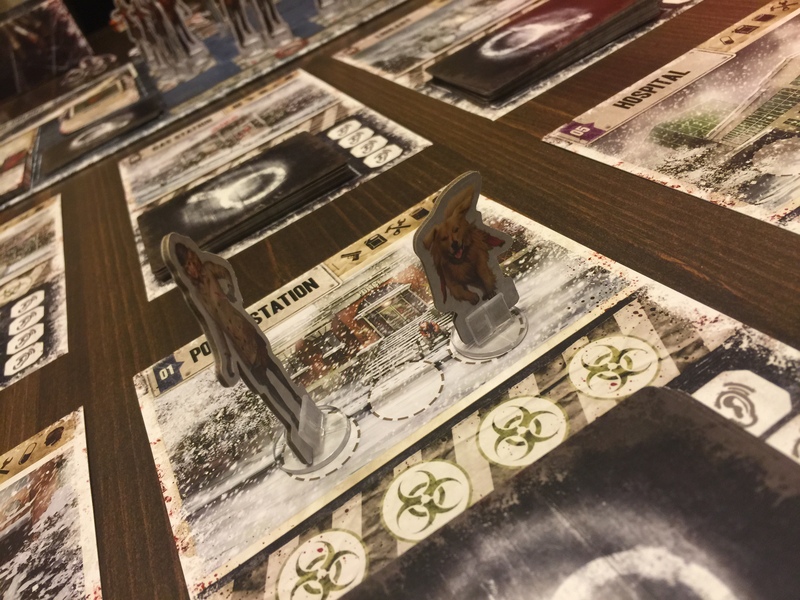 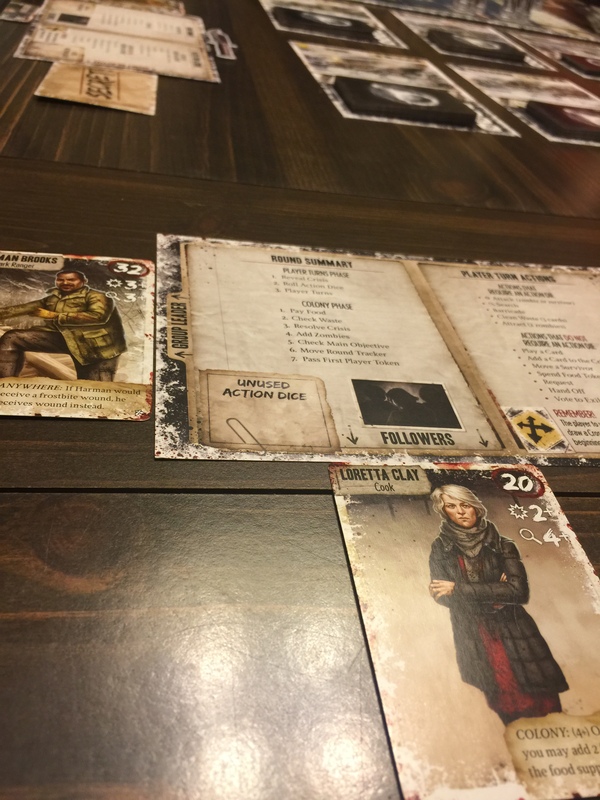 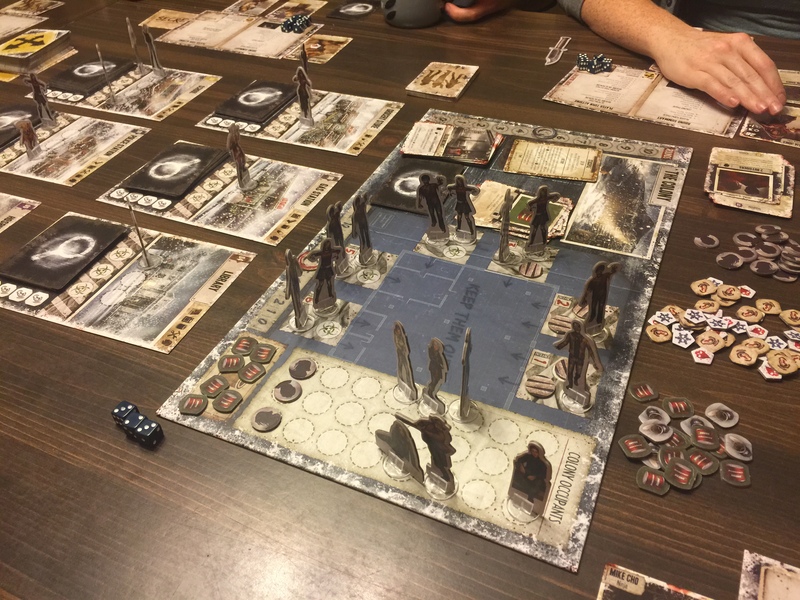 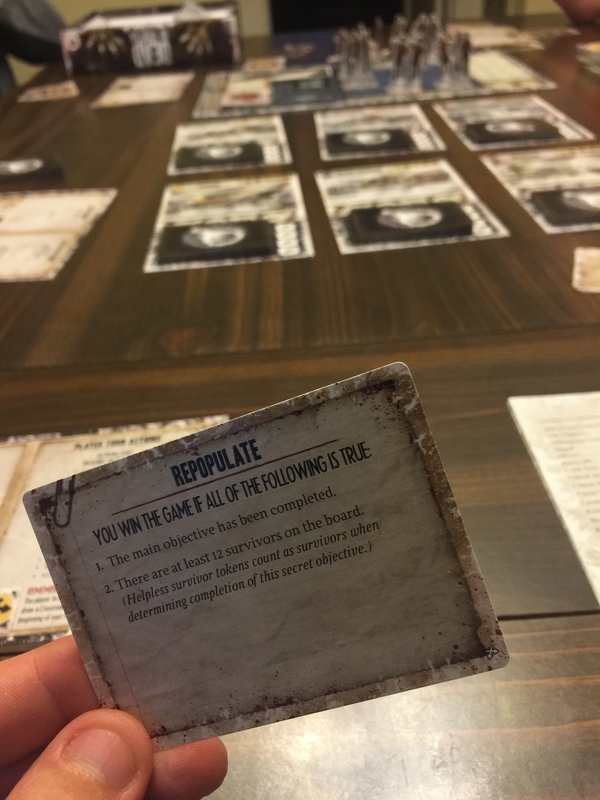 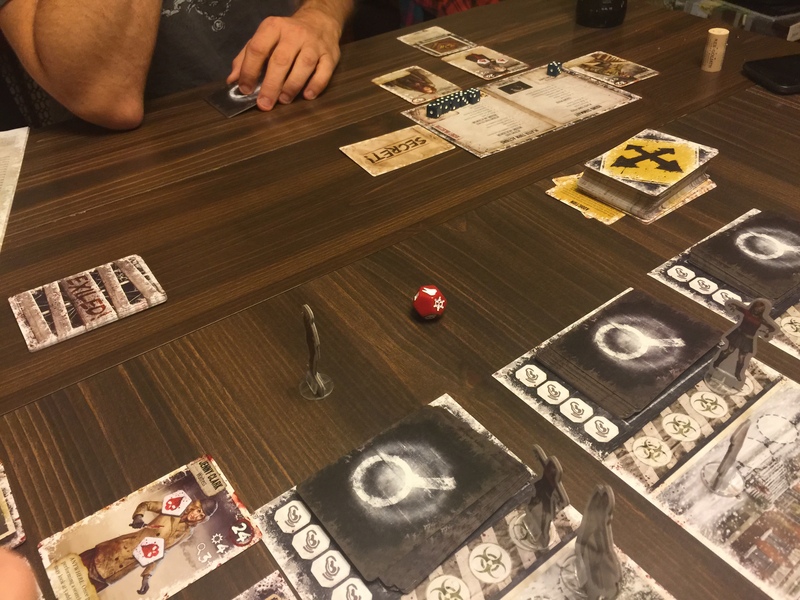 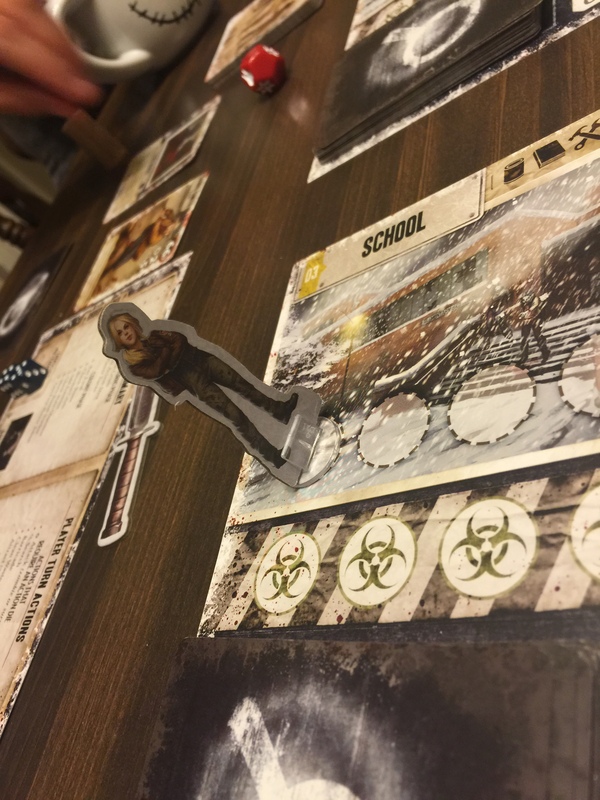 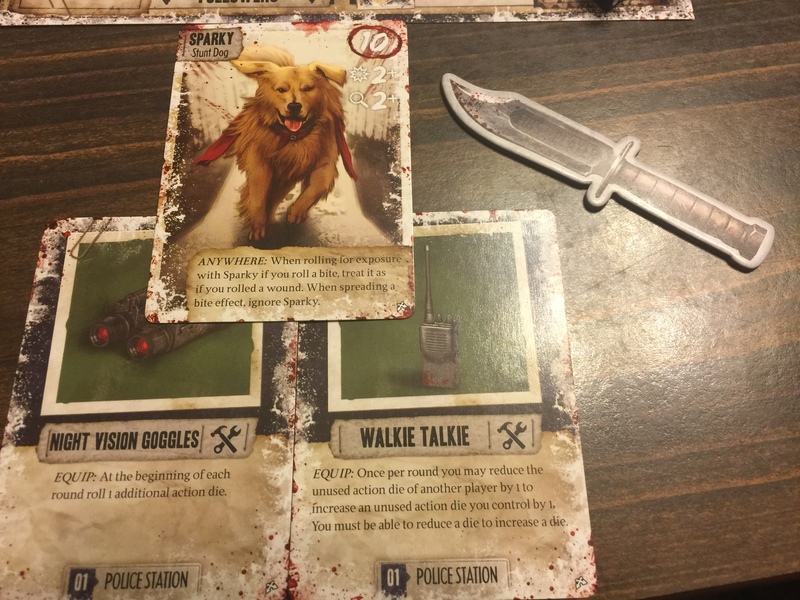 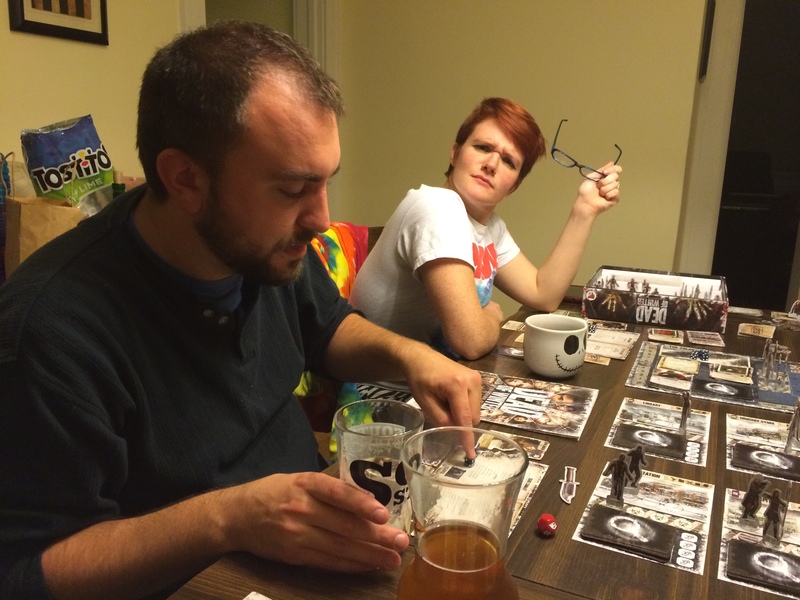 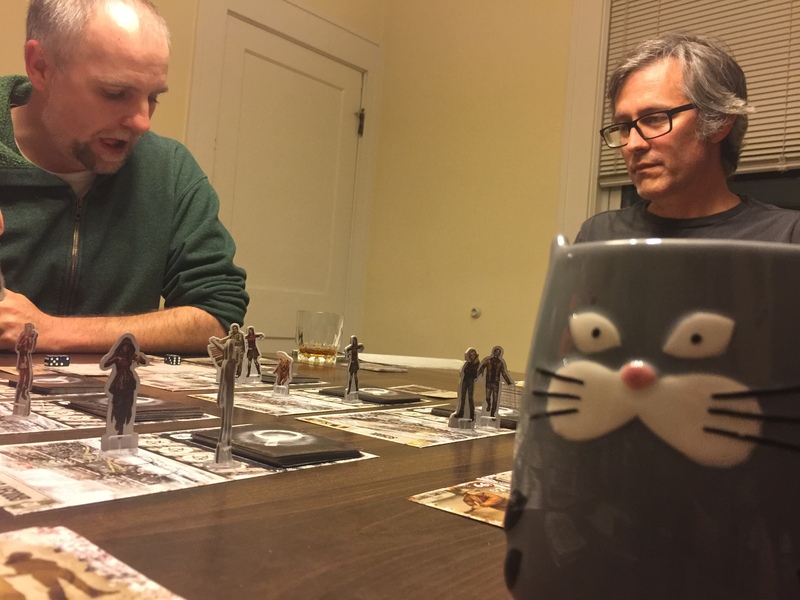 48:40- All of the Pegs review the tense and thematic cooperative game, Dead of Winter: A Crossroads Game by Plaid Hat Games. 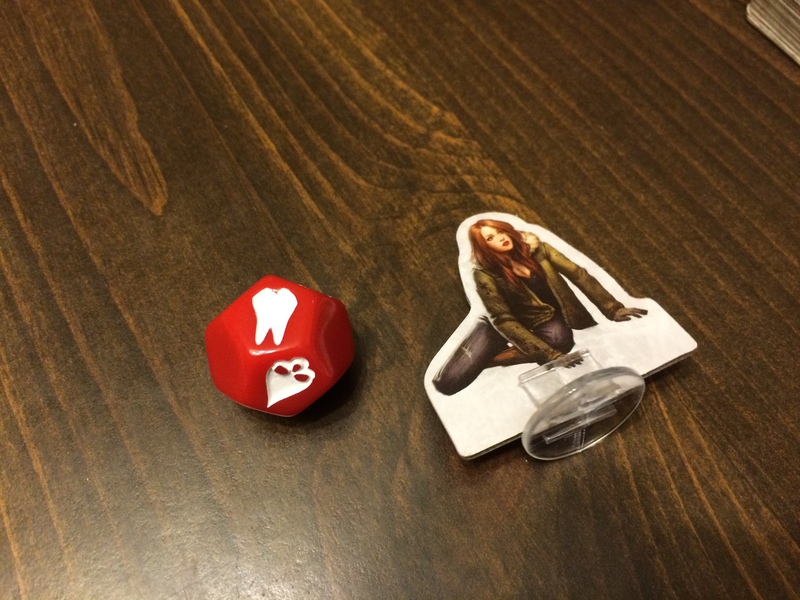 Bumper Music- Scream for Your Life by Cade Buchanan. 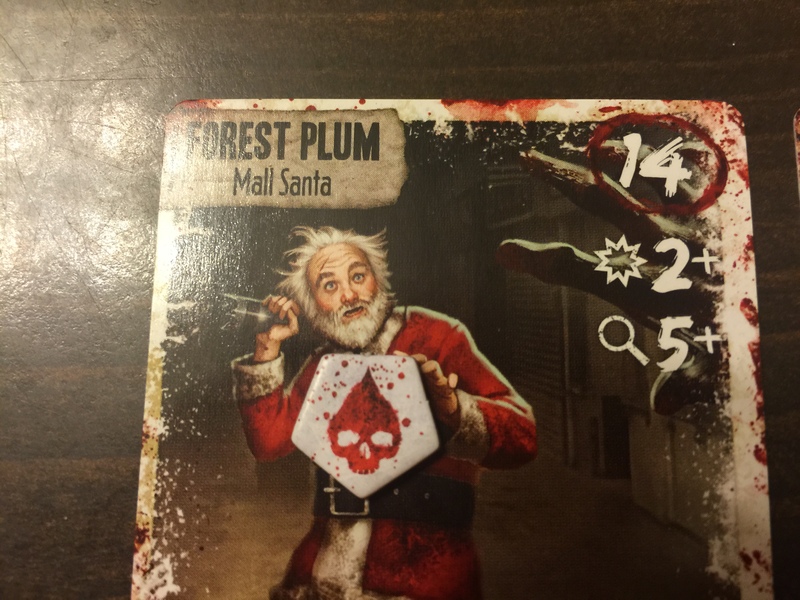 1:22:33- All of the Pegs discuss what they like about horror themed board games.